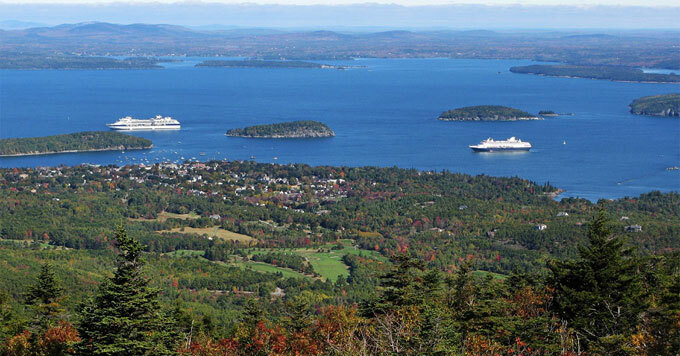 Mount Desert Island – off the coast of Maine – is known for its spectacular mountains, forests, and rocky beaches. The landscape is pristine. Joe Blotnick is co-coordinator of A Climate to Thrive. The group was started by residents who were undeterred by a lack of state and federal climate leadership. They convinced the island’s town of Bar Harbor to put a community solar project on the roof of a public works building. Then they set out to tackle energy, food waste, and transportation across the island. Blotnick says many local institutions are interested in renewable energy projects, but they’re too busy with day-to-day tasks to get started. Using this approach, the group has secured grants for new electric vehicle charging stations and helped the island double its solar capacity. Blotnick says residents are inspired by the progress.